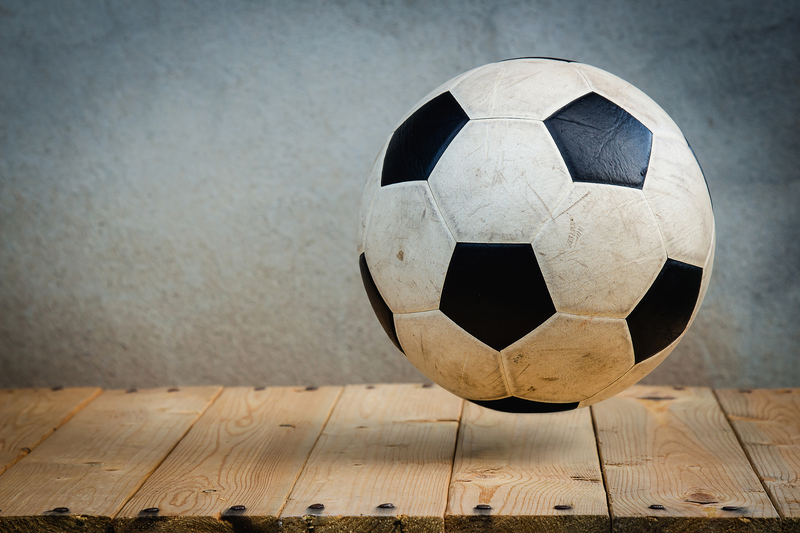 Soccer is life in South Africa and around the world. 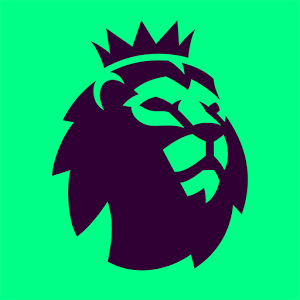 Official and free to download, the Premier League’s app (PL) is your definitive companion to the world’s most watched league. 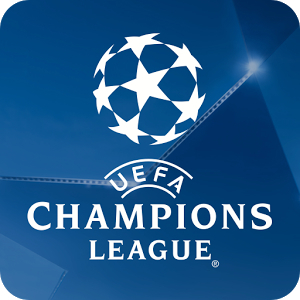 The official UEFA Champions League app provides comprehensive and immersive coverage of Europe’s premier club competition on your handheld device. 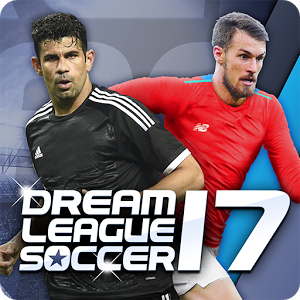 A breakneck soccer simulation, Dream Soccer League 2017 masterfully fuses savvy gameplay with the geeky immersion all fans crave. You’re put in charge of a humble lower league club and handed complete control to mastermind a charge up the football pyramid. Everything from stadium improvements to transfer and player development are on your watch – and you’ll need to perfect your in-game skills too. The game is free, but may require in-app purchases which do cost real money. 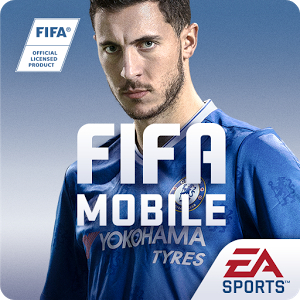 – Select your favorite team and build it your way with a fresh approach to obtaining players and squad-building. Add depth to your squad, make line up adjustments on the fly. – Bring innovative levels of competition to your game with VS ATTACK. Take on thrilling matches that throw you into attacking positions and put glory at your feet. – Scout and recruit thousands of soccer stars from the best teams in Europe, South America, and Asia. 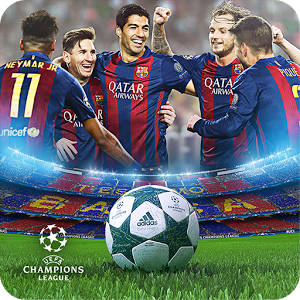 – Experience official visuals from the “UEFA Champions League” as you compete against the top teams in Europe. – Challenge Friends in “Local Match” or discover new rivals in “Online Match” mode. PES 2017 mobile now lets you play PES on-the-go, anytime and anywhere.